Chevrolet Performance 19331079 for Clutch Kit LS3/LS7 Engines with 6-bolt flywheel flange. 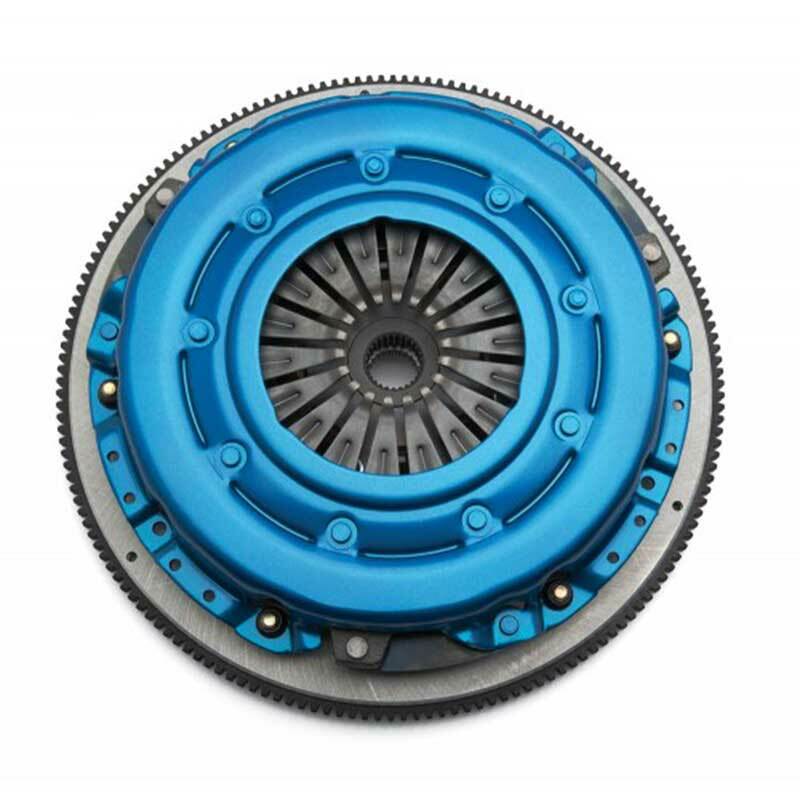 High-performance dual-disc clutch and flywheel package that fits LS3/LS7 Engines with 6-bolt flywheel flange. Rated for 800 lb.-ft. of torque. 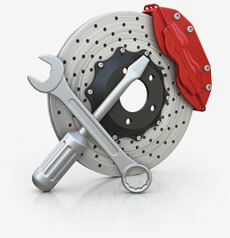 Kit includes flywheel, pressure plate, clutch disc, and additional hardware.